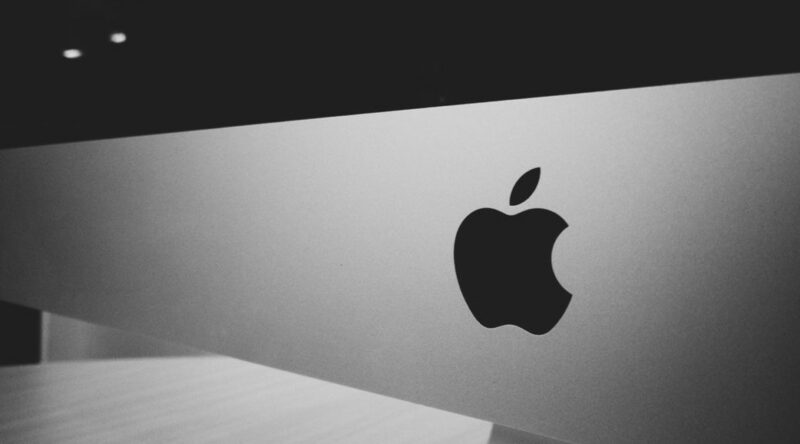 Is Apple CEO, Tim Cook, procurement’s greatest ambassador? One of the key goals of Procurious is to improve the image of our function. It’s fair to say procurement has received a bad wrap over the years. We’ve been dubbed corporate policemen, paper pushers, roadblocks, as well as a raft of other unflattering names we dare not mention. Thankfully, due to the innovation and hard graft of procurement professionals, the function is shedding this negative image and starting to become recognised as an integral part of any successful business. Perhaps the greatest exemplar of procurement’s ascendancy to date is Apple CEO Tim Cook. In 1998 Tim was the vice president of Corporate Materials for the Compaq computer company, a role that that saw him hold responsibility for the organisation’s procurement and inventory operations. Despite having no real intentions of leaving this role, the enigmatic Steve Jobs managed to convince Tim to take on a role at Apple (pre iMac, iPod, iPad, and iPhone). Tim’s performance at Apple was stellar, particularly from a procurement point of view. In his authorised autobiography of Steve Jobs, Walter Issacson described Cook’s methodical approach to supplier rationalisation and inventory management. The procurement and supply chain decisions made by Cook highlight the critical importance of procurement to Apple’s success. The strength of the company (and arguably its competitive advantage) has been in building and managing a complex network of suppliers that the company has successfully leveraged to produce ground-breaking technology products. Put simply, without the supply network, there is no product. Cook’s performance in Apple’s supply chain clearly caught the attention of Steve Jobs who gave the follow recommendation of Cook during his departure from the firm. The promotion of Cook to CEO shows that the board of Apple understands the critical importance of external suppliers as a source of innovation for the company. Apple clearly sees the procurement function as the conduit to successfully managing these relationships and ensuring the future success of the business. 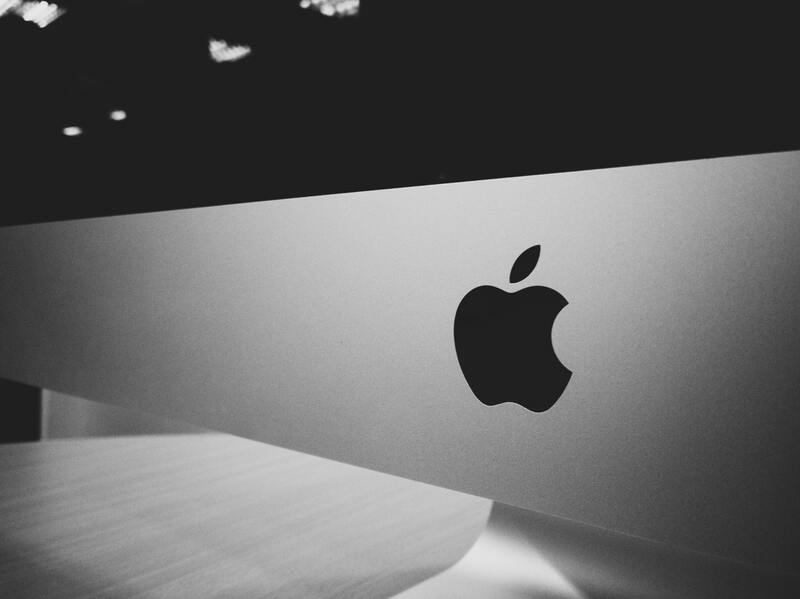 Apple is the world’s most valuable brand, has undergone a remarkably successful business transformation and has produced products that have changed the way we interact with each other and the world around us. With so much of this success being attributed to great procurement practices, could there really be a stronger endorsement for our function? Previous PostWant to start your own ‘Group’ on Procurious?Next PostQuantitative Easing: What does it mean for the European economy?